A communication professional with a passion for food and agriculture. After working at a daily newspaper for four years, Connor decided to return to school for a degree in food science. 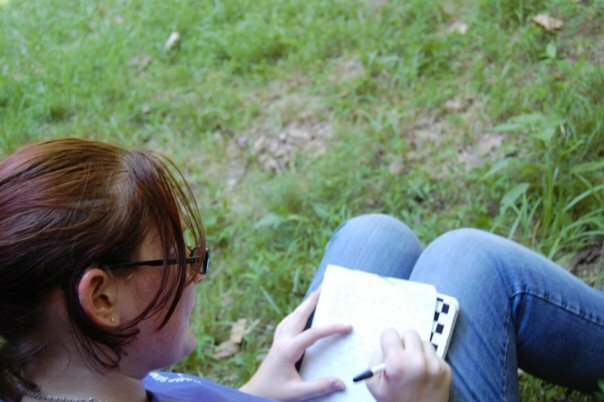 Now, she incorporates her science and data analysis knowledge with her communication skills to help relay accurate, concise information about the agriculture industry. PDF document outlining the marketing plan for Cassidy Bayou Rice - from primary research to monitoring and measuring. 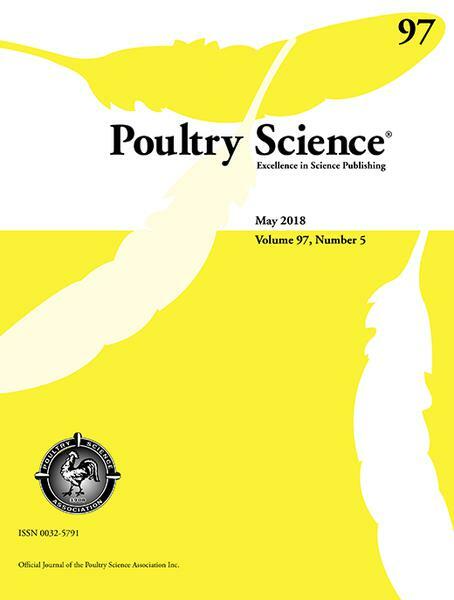 For several decades, genetic improvements in chicken production have improved growth rate and body size, resulting in a higher yield of breast meat in broilers. With the increased quantitative yield, defective abnormalities in muscles also have been found. These abnormalities include deep pectoral myopathy (DPM) (Siller, 1985), pale-soft-and-exudative (PSE)-like condition (Barbut, 1993), and white striping in breast meat (Petracci and Cavani, 2012). The most common garden vegetable is also a staple in research laboratories at Mississippi State. 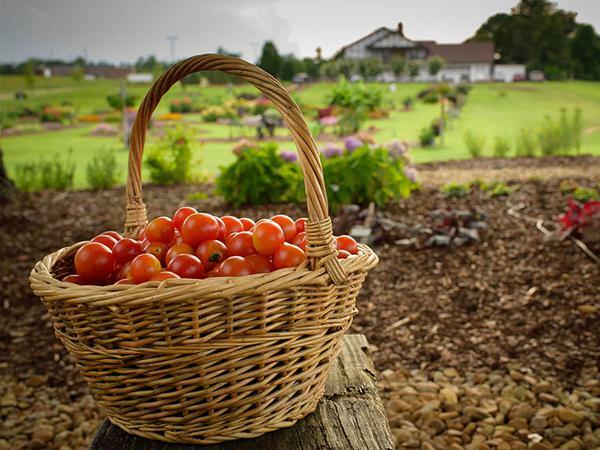 From herbicide tolerance to gene modification, tomatoes are being studied to help farmers grow the popular fruit with fewer losses or injuries to the plants. Dr. Sorina Popescu, assistant professor in biochemistry, molecular biology, entomology and plant pathology, is working to understand how tomato plants respond to pathogens at the molecular level, and editing the plants using CRISPR (clustered regularly interspaced short palindromic repeats) technology. A forestry professor in the Forest and Wildlife Research Center is helping find ways to mitigate climate change. 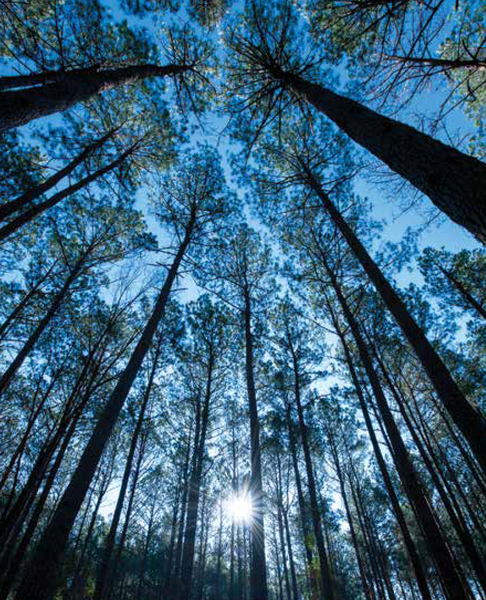 For several years, Dr. Don Grebner has worked as part of the PINEMAP project, a large regional project that looks at how managing pine trees can help mitigate climate change in the southeastern United States. 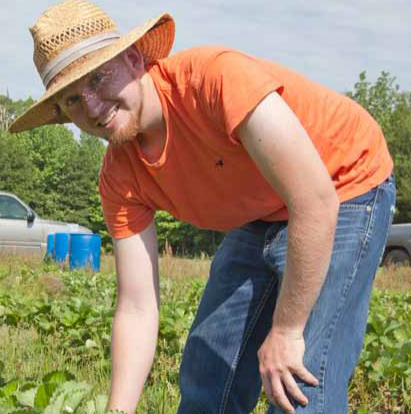 At 22, Dallas O'Bryant already has a booming agriculture business. Double D Farms has been coming to the Starkville farmer's market for five years bringing a variety of fruits and vegetables, as well as flowers, homemade pastas, jams, jellies and other canned goods. Survivors of violence and abuse let their messages be heard this week as the Clothesline Project took its place on the Mississippi State University Drill Field. 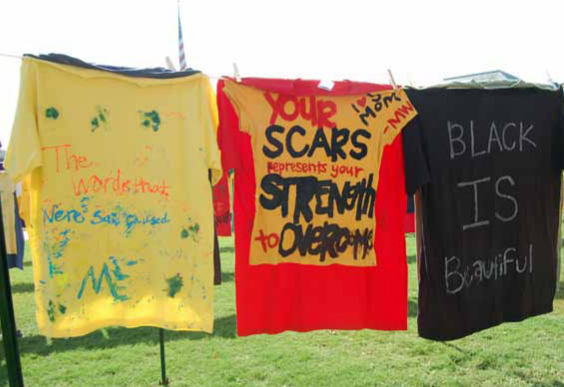 Individuals who have been assaulted or abused had the opportunity to paint their messages onto a t-shirt to be displayed on campus for passersby to see.